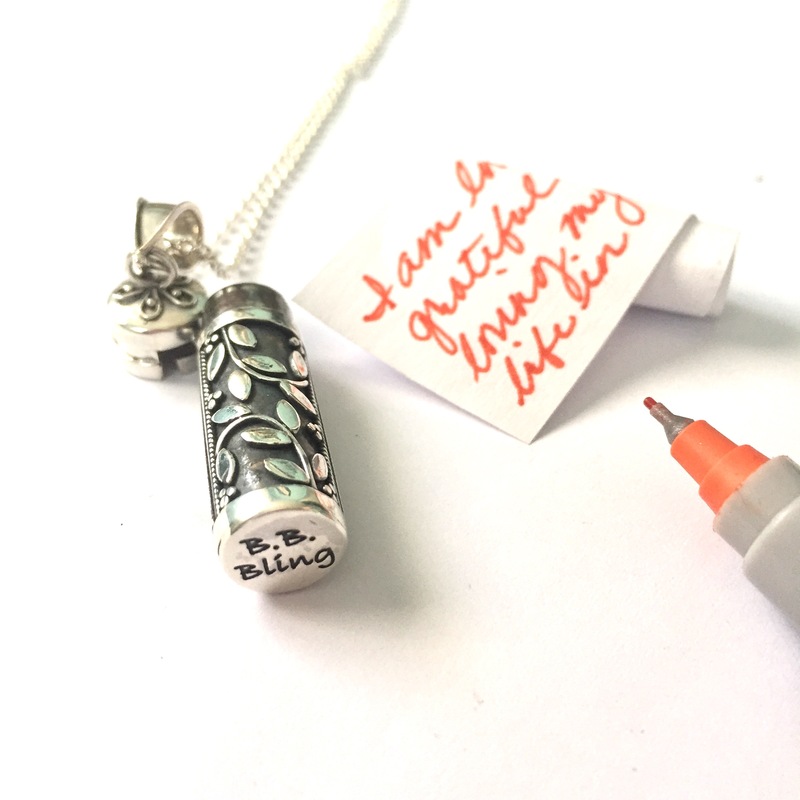 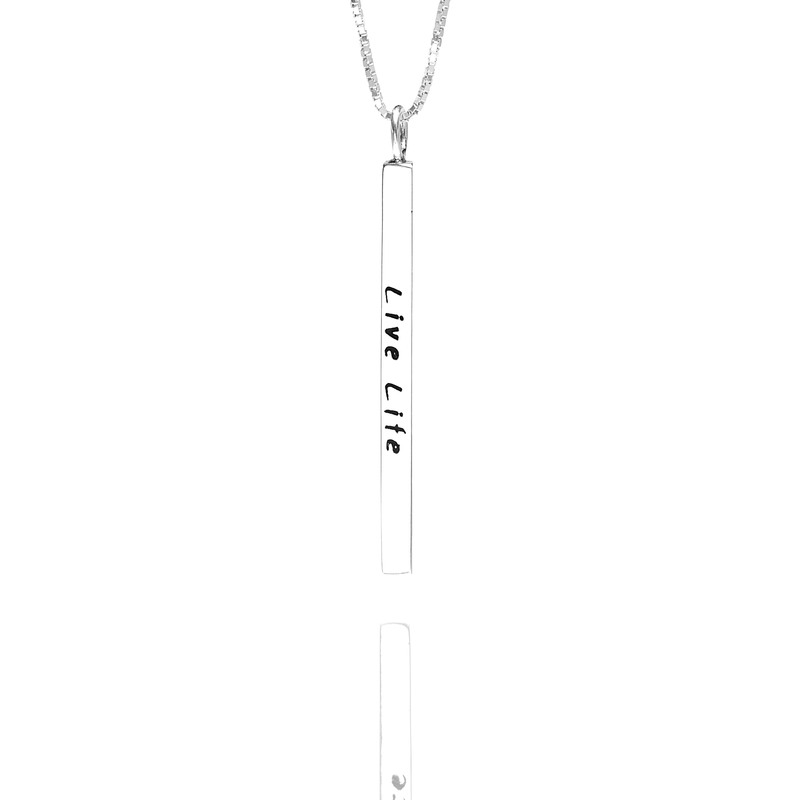 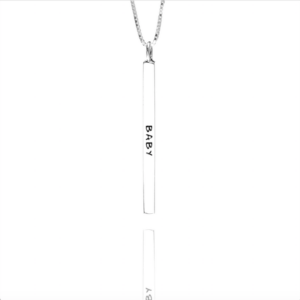 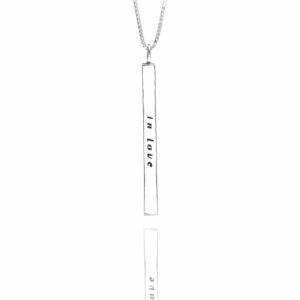 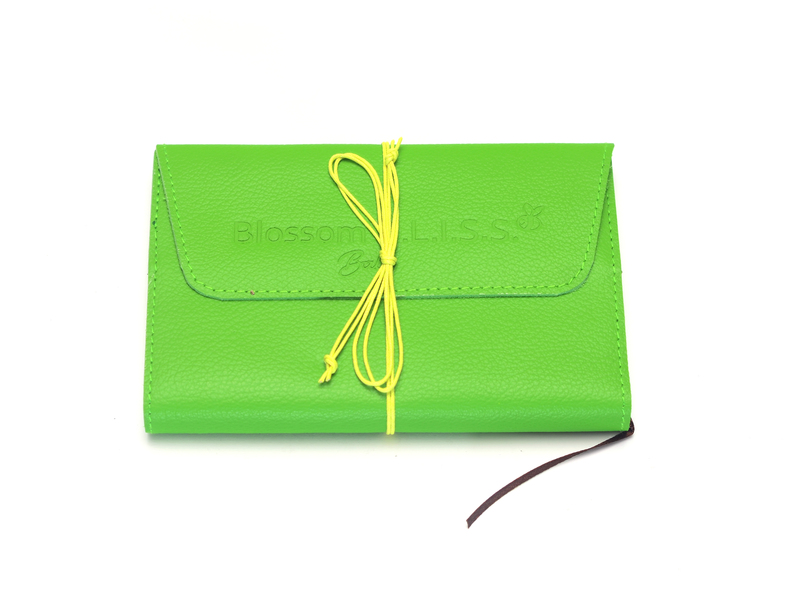 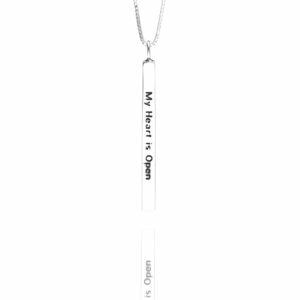 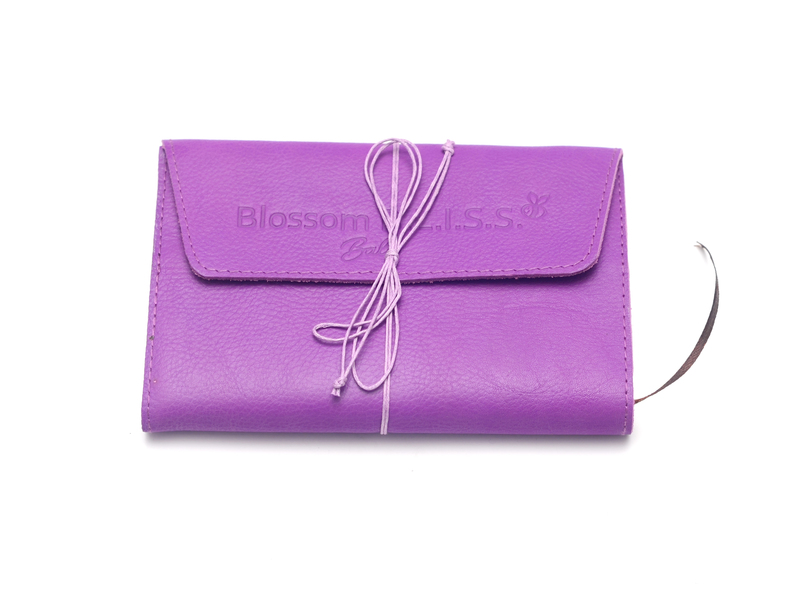 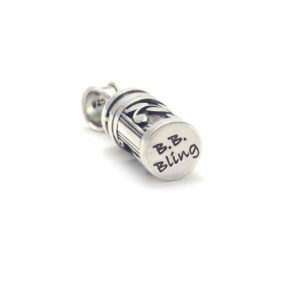 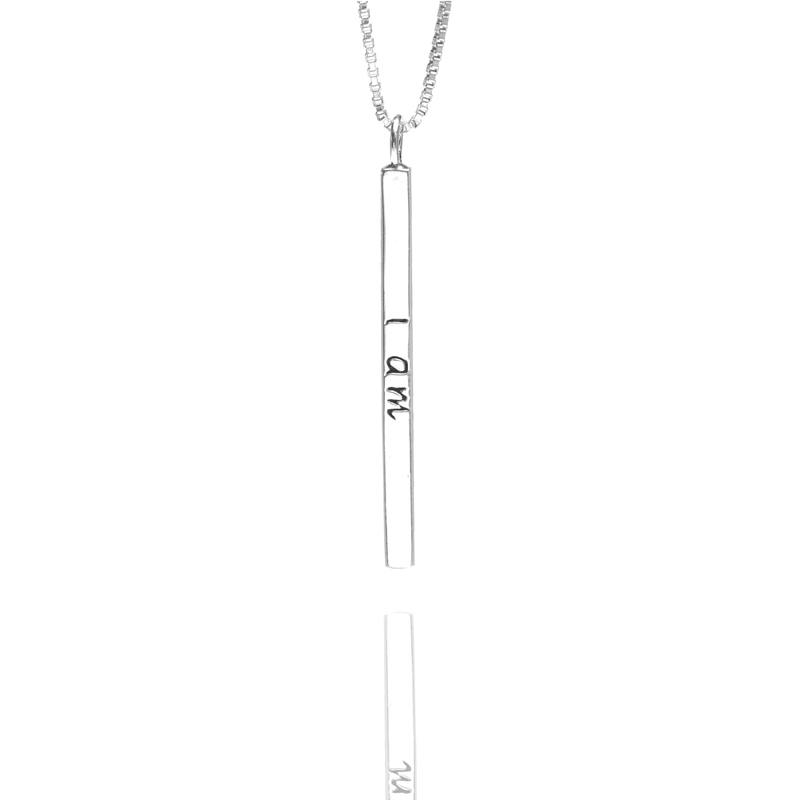 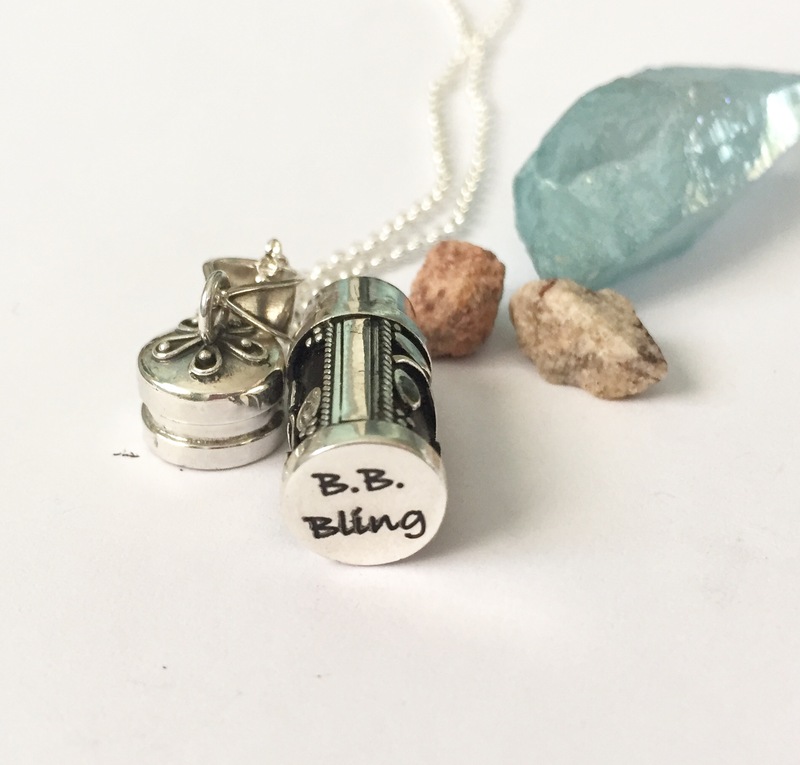 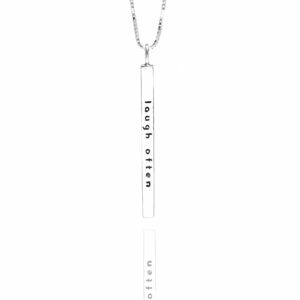 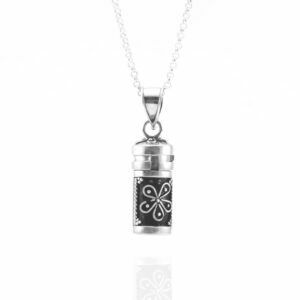 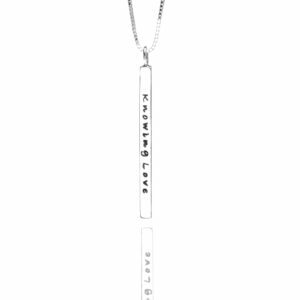 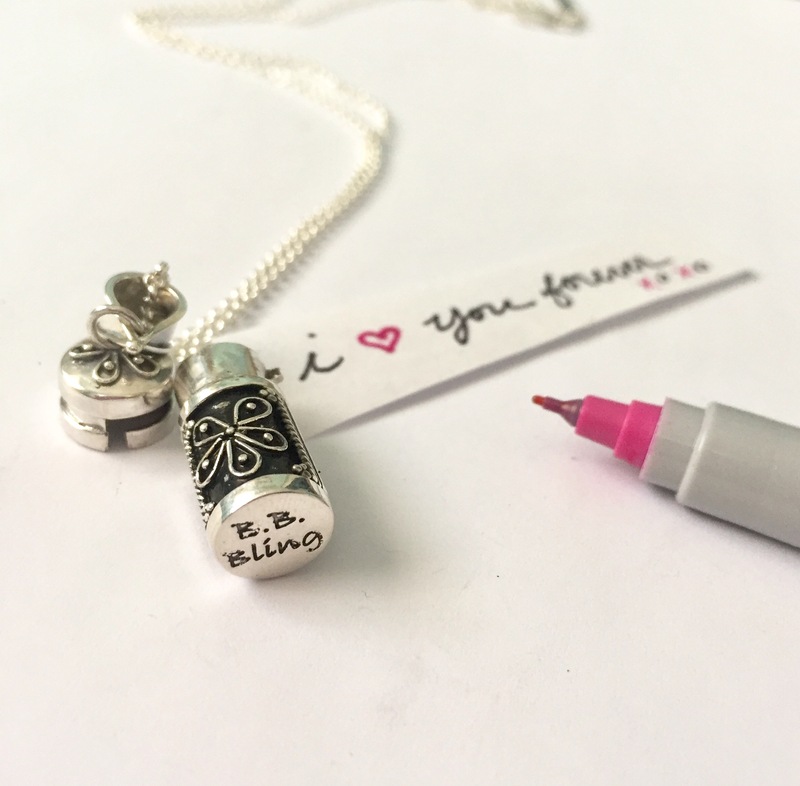 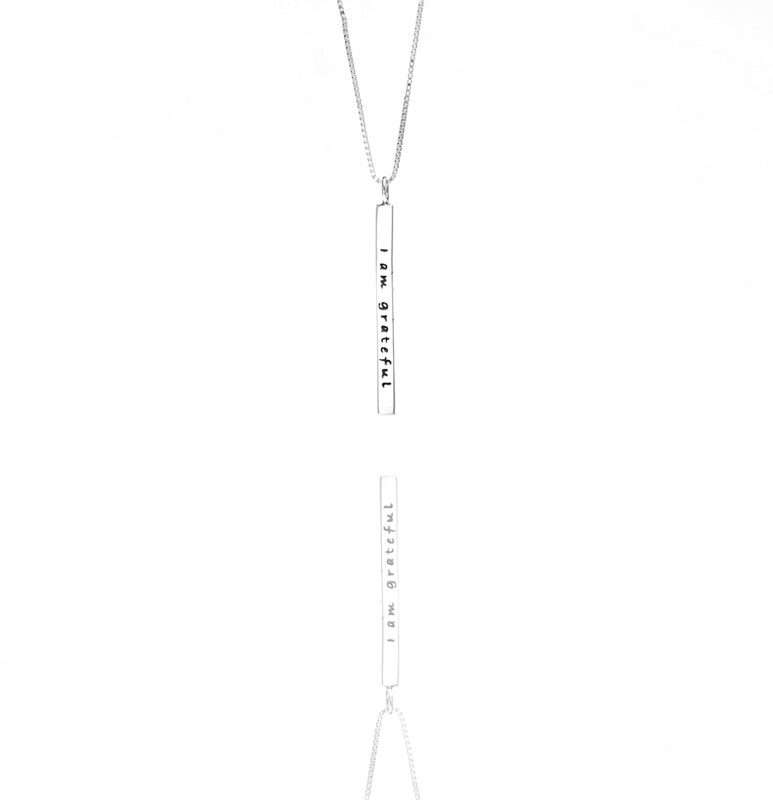 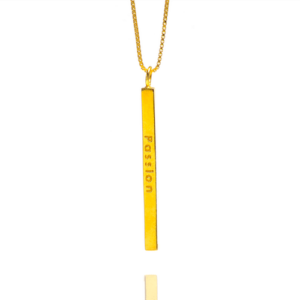 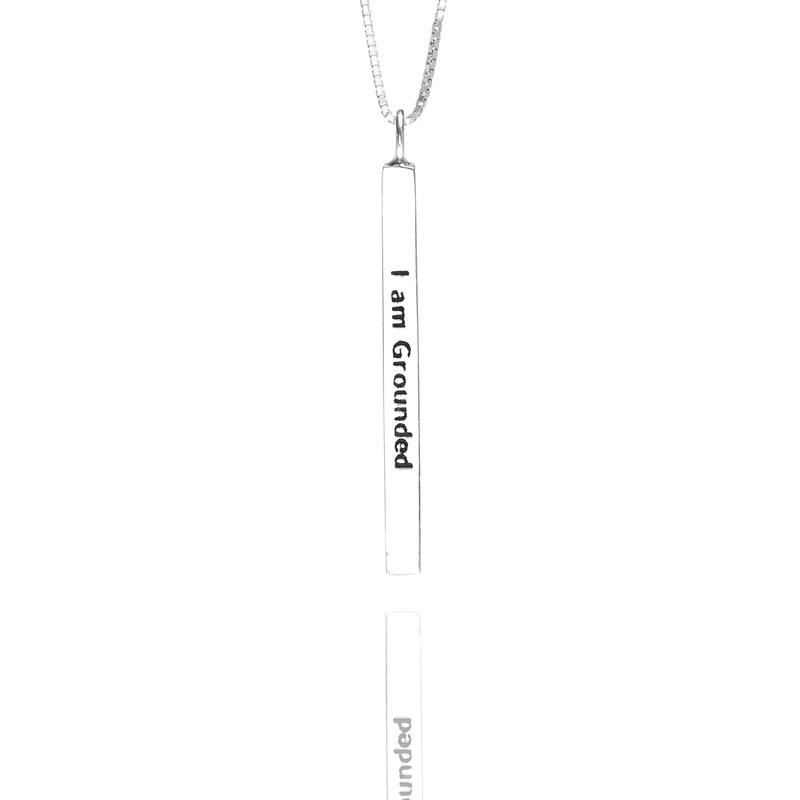 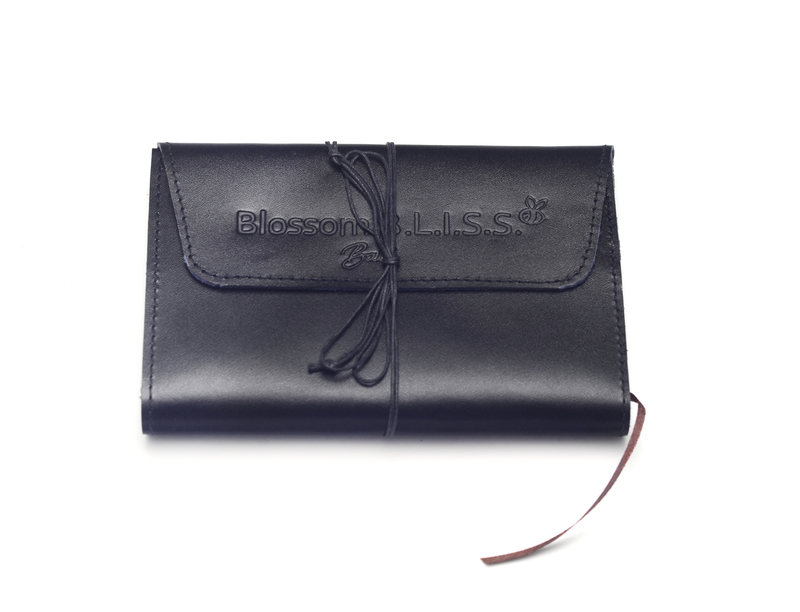 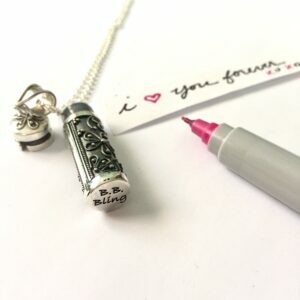 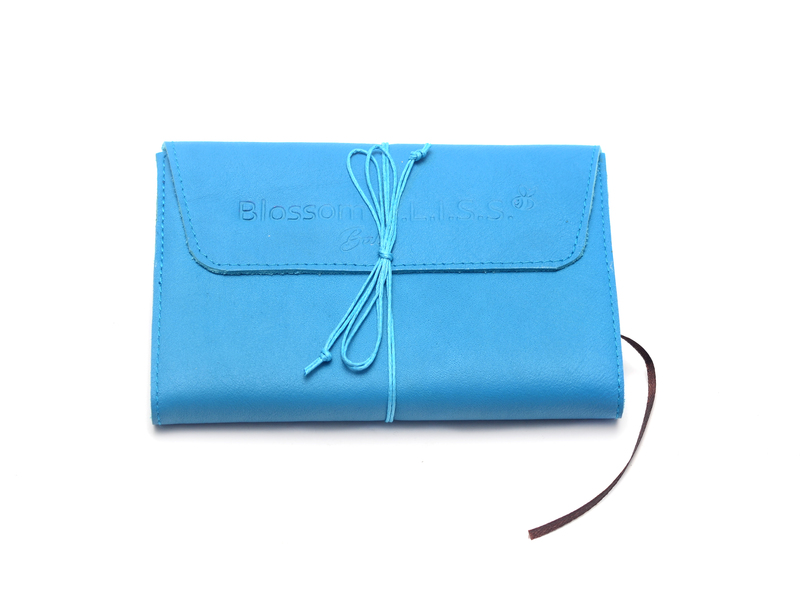 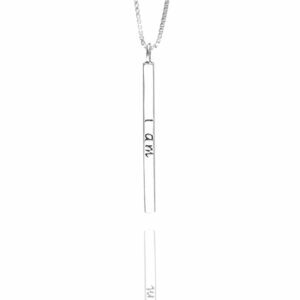 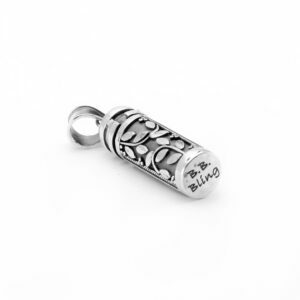 Mini Mantra Word Bar® Necklaces - Blossom B.L.I.S.S. 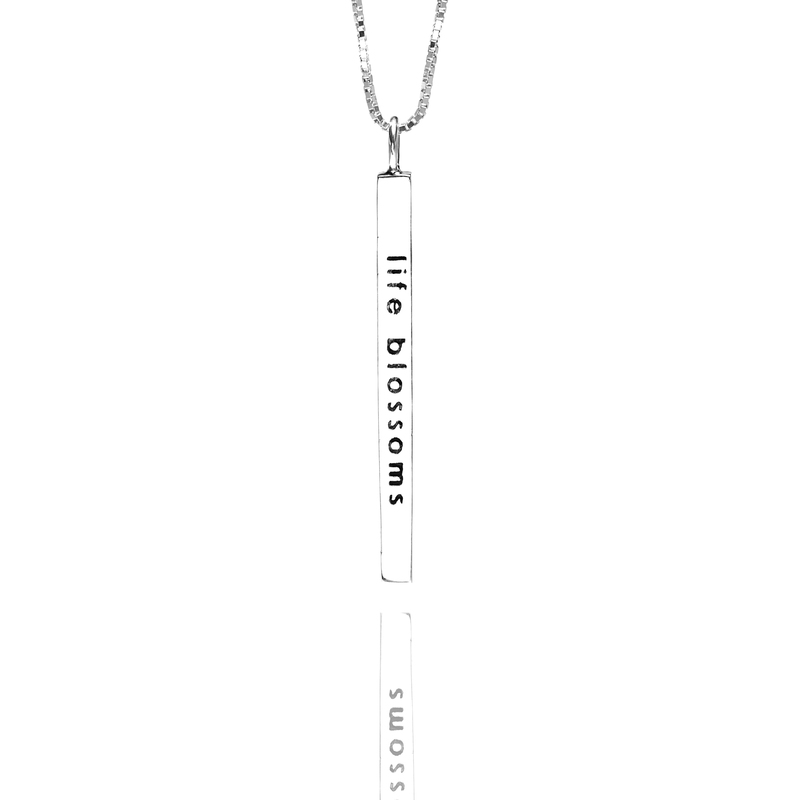 Mini Mantra Word Bar® Necklaces - Blossom B.L.I.S.S. 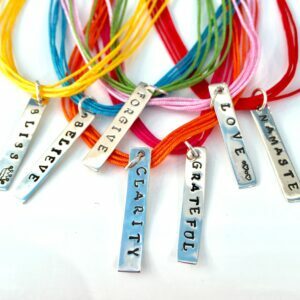 Leverage the power of high vibrational words by wearing a mantra close to your heart to activate abundance and blossom your desires. Hand-crafted in Bali by Balinese Artisans, each necklace is infused with love and made from the highest quality 925 Sterling Silver. 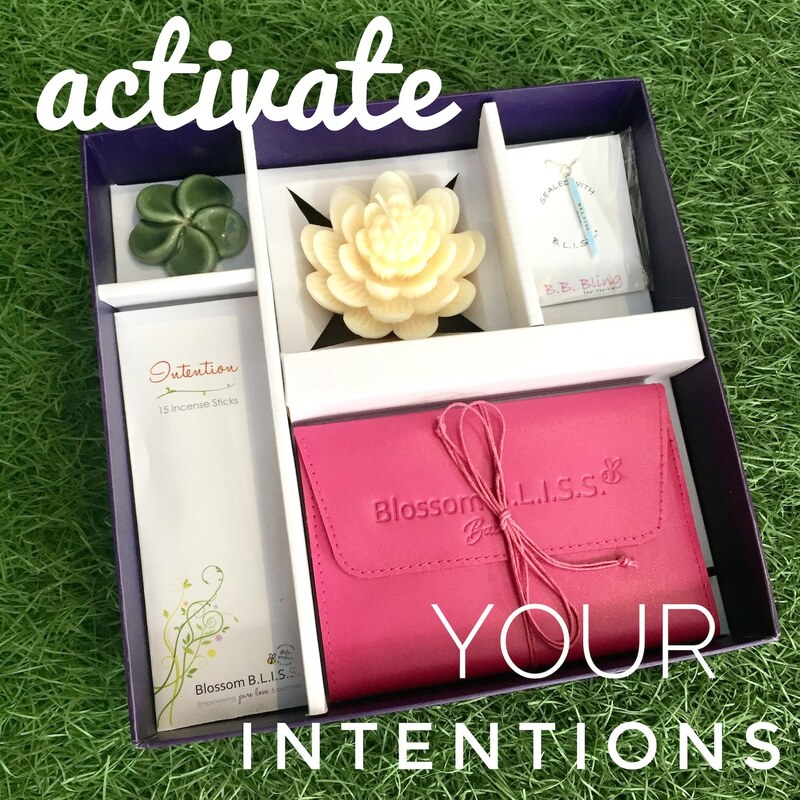 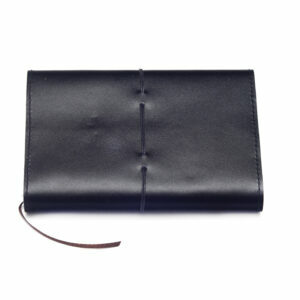 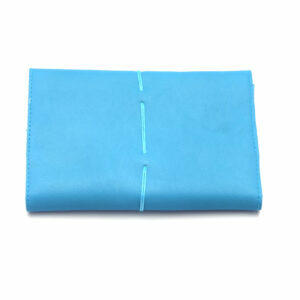 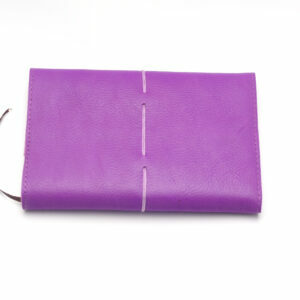 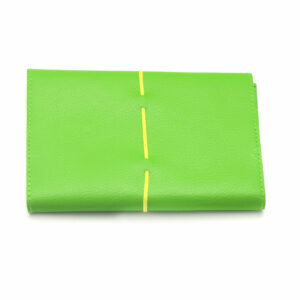 Activate your Mini Mantra with the Personal Intention Activation Ceremony Kit. 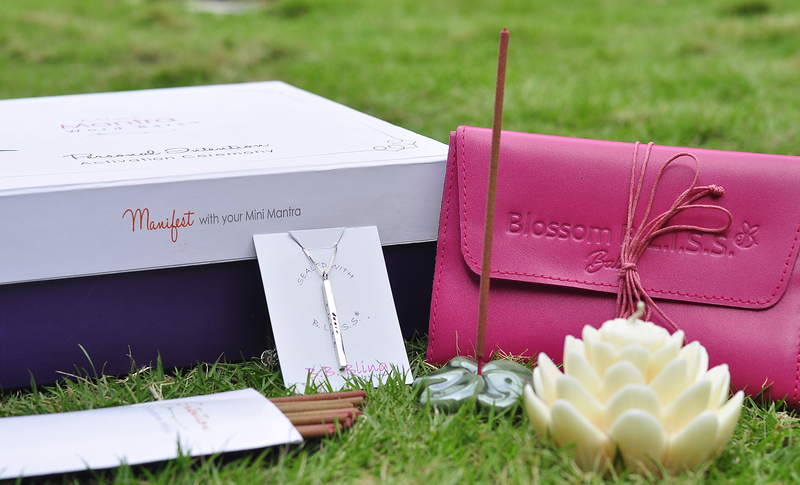 Which mantra will help you manifest abundance? 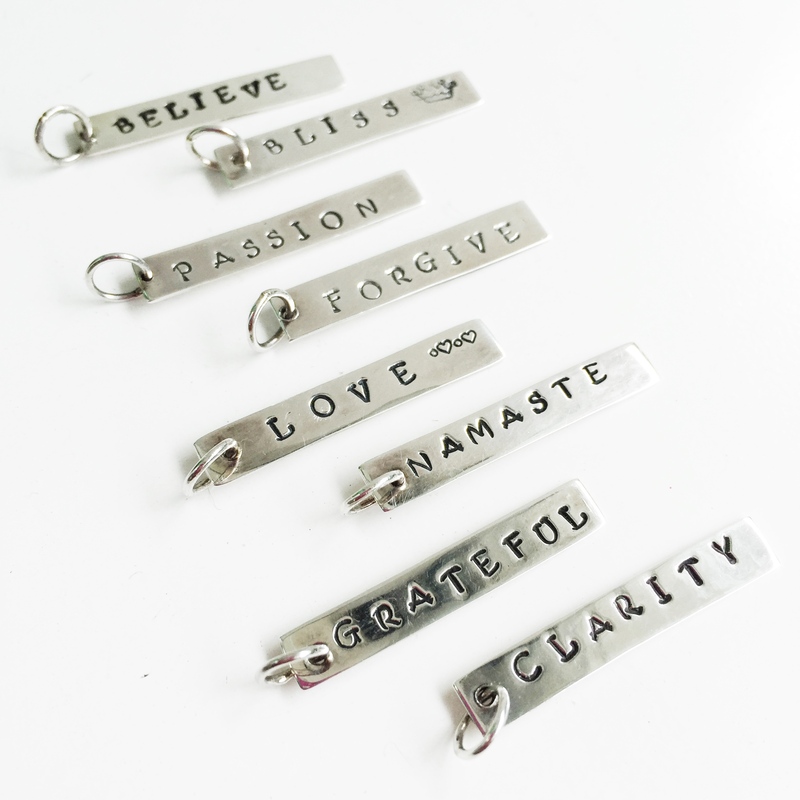 Which Mantra is right for you?